Welcome to the Idylease online blog. Most local residents are aware that Idylease has stood on Union Valley Road for many years. When she opened her doors on New Year’s day in 1903, there were 45 stars on the flag, Teddy Roosevelt was President and Orville Wright took flight at Kitty Hawk. It is not uncommon for me to run into people of a certain generation that either had their tonsils removed by my father, Dr. Arthur Zampella or learned to swim at the indoor pool at Idylease. I sometimes wonder if local residents are aware of the rich and varied role of Newfoundland’s most impressive historic structure. I hope that this new online repository of memorabilia will solidify and inform local residents about her rightful place in the annals of West Milford History. 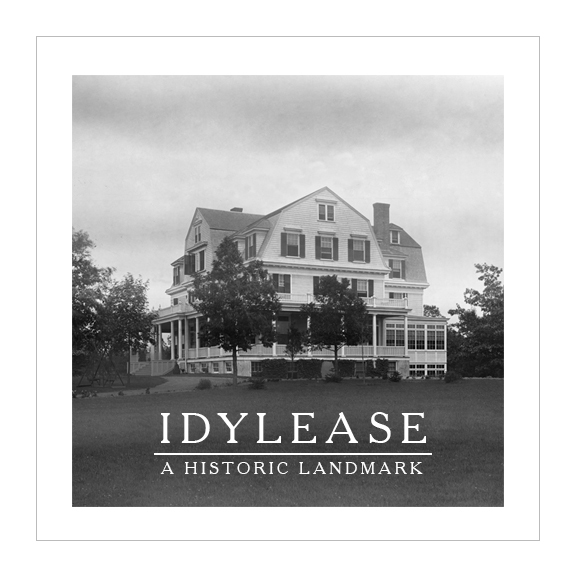 Since April of 2016, when I purchased Idylease I have researched many documents and records in the hope of resurrecting memories, personalities and places that have been lost to history. Considerable time has been spent scanning original glass plates, digitally restoring photographs and repairing tattered documents. Over the coming months I will share the results of those efforts with you all. I fully encourage you all to ask questions and volunteer information that may pertain to previously unknown facts and family histories that are part to the lineage of the place we call home. John W Boylston was the architect that designed Idylease for Dr Edgar Day who was the founding member of the Newfoundland Health Association. He was born in 1852 and died at the age of 79 on April 19, 1932 in Ridgewood, New Jersey. He retired in 1927 after long association with the New York firm of J. B. Snook Sons. He was Snooks son-in-law. Snook was responsible for the design of a number of notable cast-iron buildings, most of which are now in and around the SoHo neighborhood of Manhattan, as well as the original Grand Central Depot for Commodore Vanderbilt, which preceded the current Grand Central Terminal. He also designed several Vanderbilt Mansions that adorned 5th Ave for William Harry Vanderbilt. 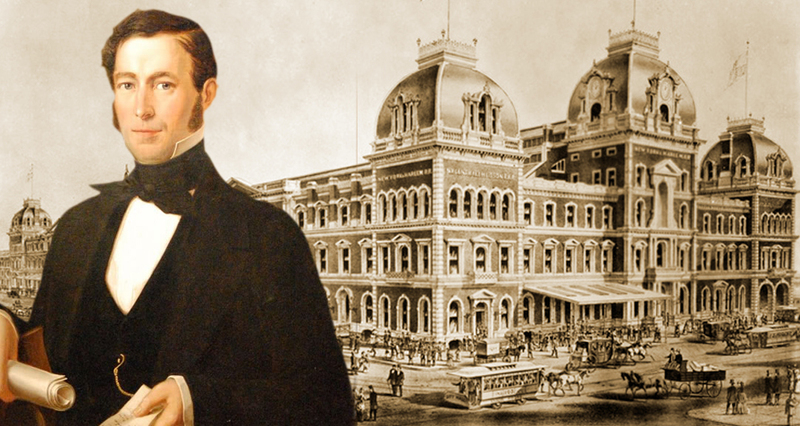 Boylstons work was concerned chiefly with the designing of office buildings and hotels. 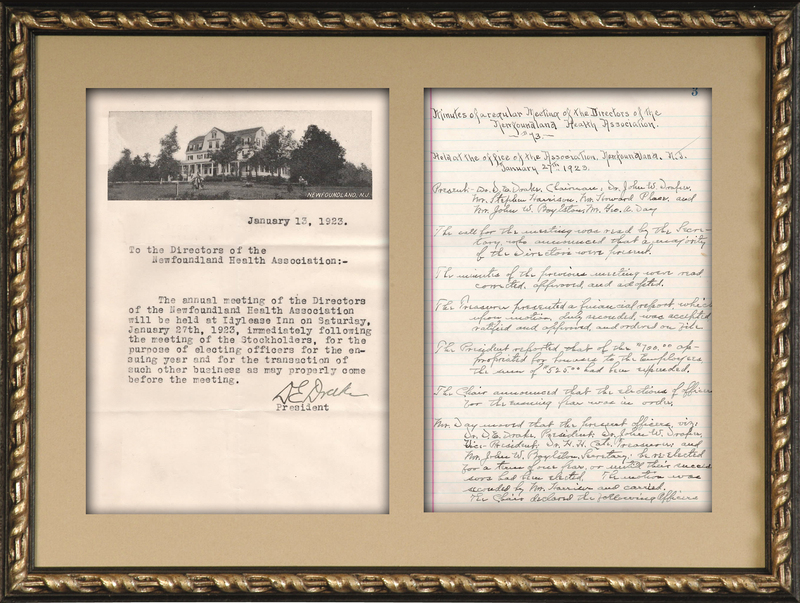 In 1920 he became an associate of the American Institute of Architects and was affiliated with the Brooklyn Chapter.